Ah, summer, the time of year when school is out, the days are long, and some of the best times include lounging by the pool or going on a fun adventure with friends! When you're an adult and in the working world, summer isn't quite the same as when you were a kid, but there are some noticeable changes, particularly when it comes to your skin. The higher temperatures, changes in humidity, and some summer activities has an effect on your skin; often we kind ourselves having to switch up our skincare products and routine to meet our skin's current needs. 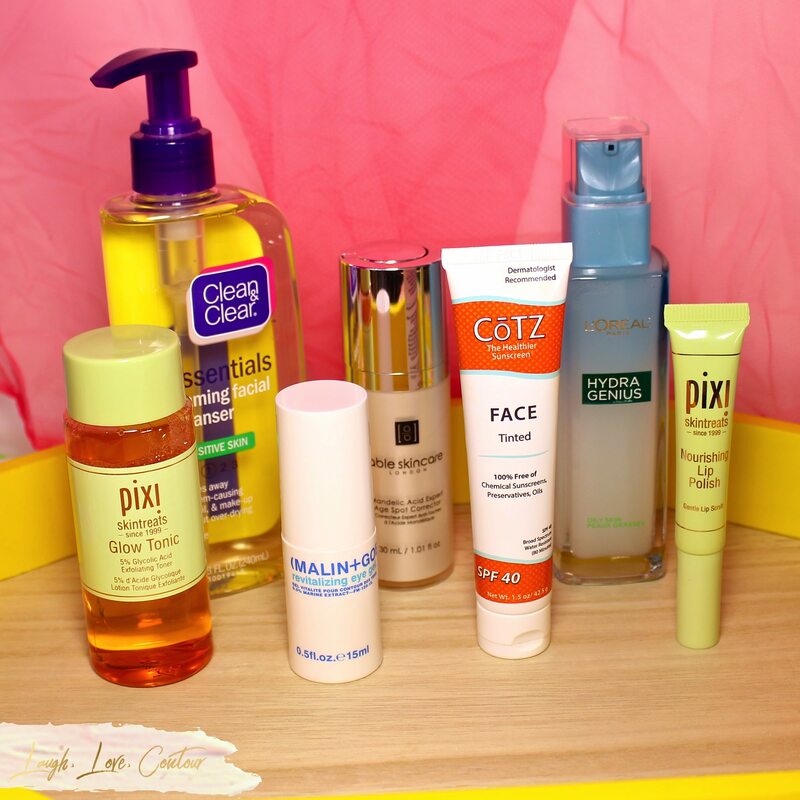 These are the products I've been using this summer. Some products are my tried and true year-round, and this face wash is just that for me. 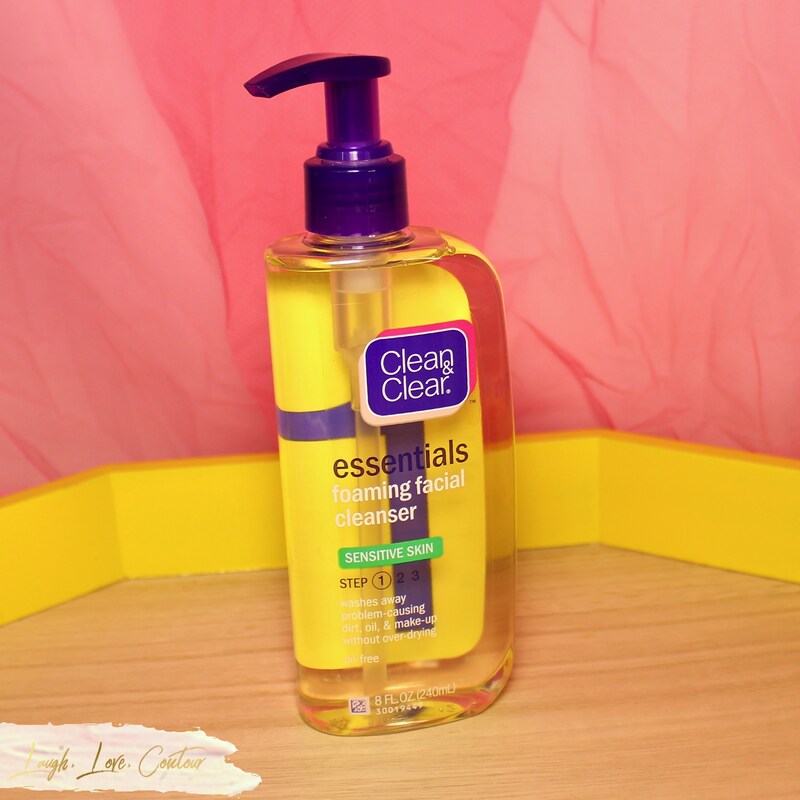 The sensitive skin formula removes dirt and grime without stripping my skin. It removes light makeup application reasonably well as well although I am a stickler about not sleeping in makeup so that isn't something I deal with for my morning routine. There was a time when I was younger when washing my face was enough, but that is definitely no longer the case! As you age, your skin often starts to shed dead layers unevenly, resulting in a dull appearance. While I do exfoliate my skin once or twice a week, I like to use this mild exfoliating toner for day to day gentle smoothening and brightening. Because the lips are on your face and this is part of my daily morning routine, I wanted to include the Pixi lip polish in today's post. This product is dispensed from a textured silicone tip that massages your lips to help stimulate circulation for a healthy, plumped effect. This product is geared towards dry and sensitive lips, and I originally picked up my first tube after my long spell of illness after illness to treat my poor, suffering lips. Even though my lips are no longer dry, I still keep this as part of my routine to gently slough off any dry spots. I massage on a thin layer and let it soak into my lips while I finish up my morning routine. The lip polish has soaked in by the time I'm ready to put on my lipstick and run out the door to start the day. The Mandelic Acid Expert Age Spot Corrector is a new to me product this summer, and while it is still pretty early for a final opinion, I really have been enjoying it thus far. Mandelic acid is infused with Coralline algae and squalene to target hyper pigmentation due to aging, blemishes, or uneven skin tone while improving skin texture and elasticity. 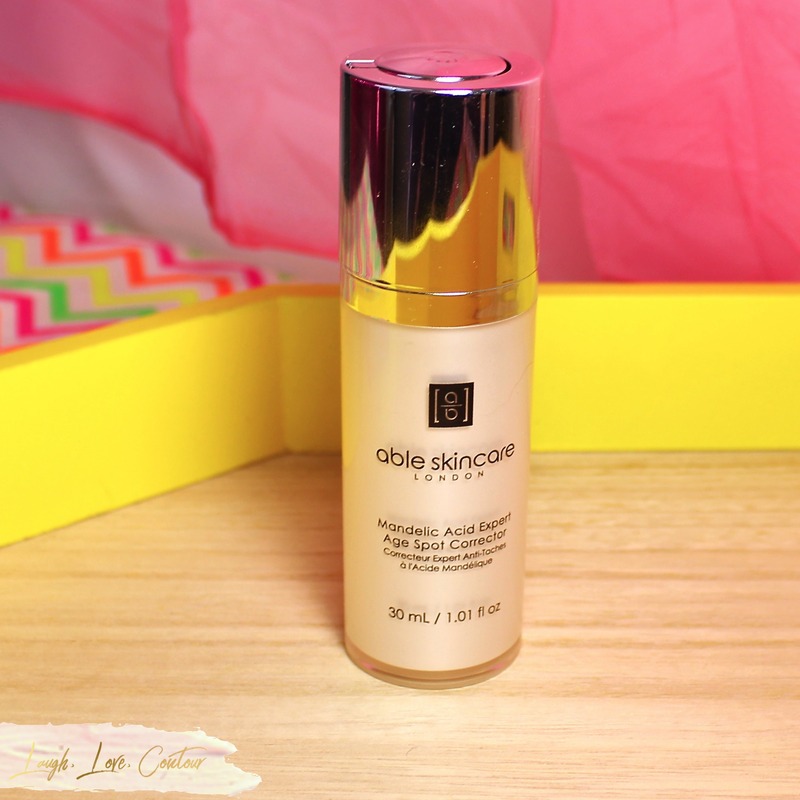 It leaves my skin feeling ultra-smooth, and I really love that it sits well under my makeup. 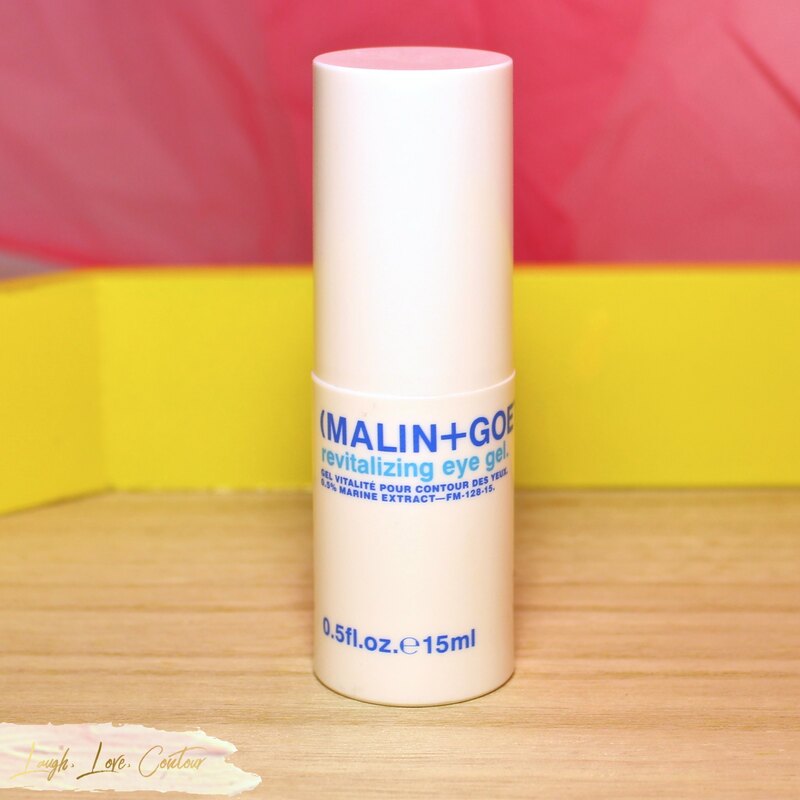 The Revitalizing Eye Gel is a newer product to the Malin + Goetz product lineup, and I have been loving it! My skin doesn't perform well with heavier creams over the hot summer months, and this gel is the perfect solution to brighten my eyes and treat any dryness. The lightweight formula is absorbed quickly into my skin so I can finish up my routine and get out the door sooner. I opted to pick up this light moisturizer on a whim while at Target one day, and I am so glad I did! 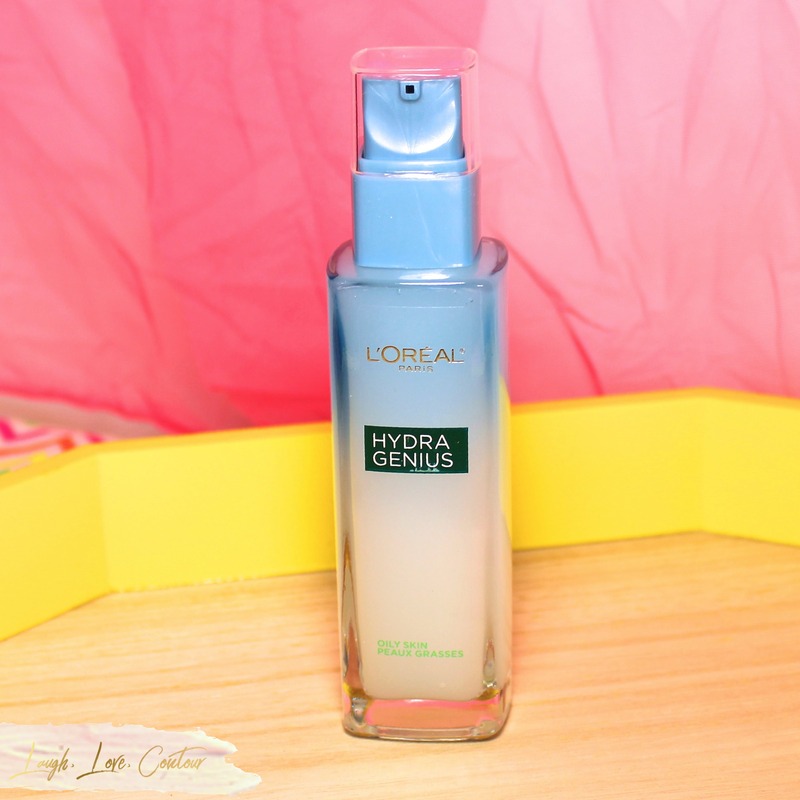 Over the summer, my skin only needs a light moisturizing boost during the day, and the Hydra Genius fits the bill perfectly. It smoothes onto my face quickly and is absorbed quickly. The oily skin formula is described to have a matte finish, although I find the finish to be more satin than a true flat matte. I really like that it contains aloe water and hyaluronic acid for both an instantaneous and continuing moisturizing effect. I'm skeptical that this moisturizer will be enough for me in the drier winter months, but I certainly am enjoying it for now until my skin needs more. The final step in my skin care routine is sunscreen, and I don't know if I even have the words for how much I love this one from CōTZ! This mineral-based sunscreen is tinted; long gone are the days of having the dreaded post-sunscreen white cast on my face! The formula is a little on the thicker side, and once applied and pressed into the skin, my face is incredibly soft. As if this wasn't enough, what really sets the CōTZ facial sunscreen apart from others I have tried is that it primes my skin perfectly for makeup application. I've skipped adding a true makeup primer all summer, and my makeup is holding up beautifully throughout the day. 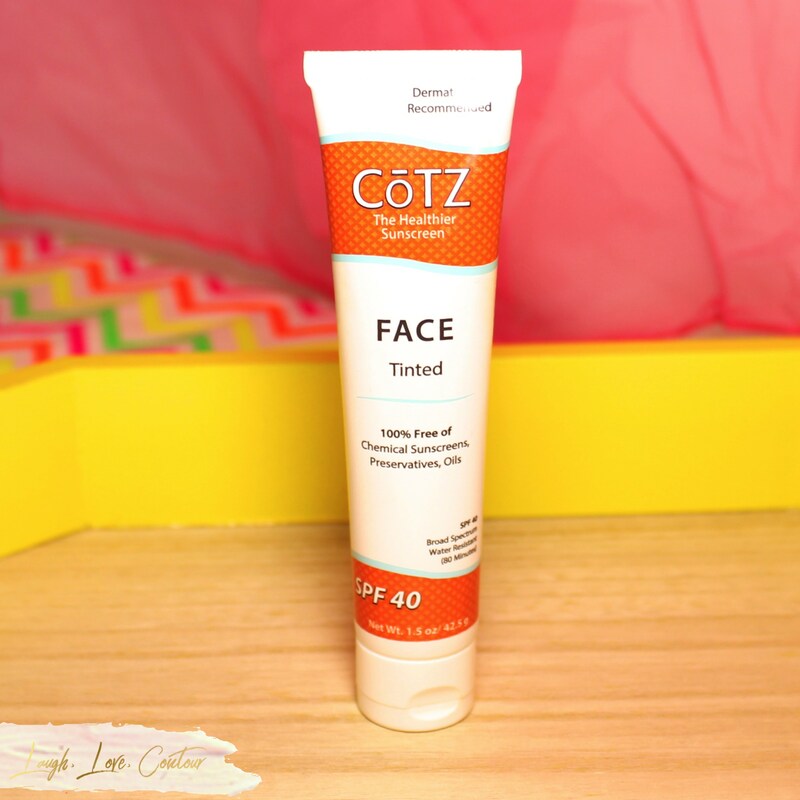 While my foundation does eventually start to break down, it lasts just as long when I've used the CōTZ Face Tinted Sunscreen verses one of my makeup primers. Looking at this photo, it seems like I use quite a few products in my morning routine, but everything applies quickly for me and I can go about my day in no time. 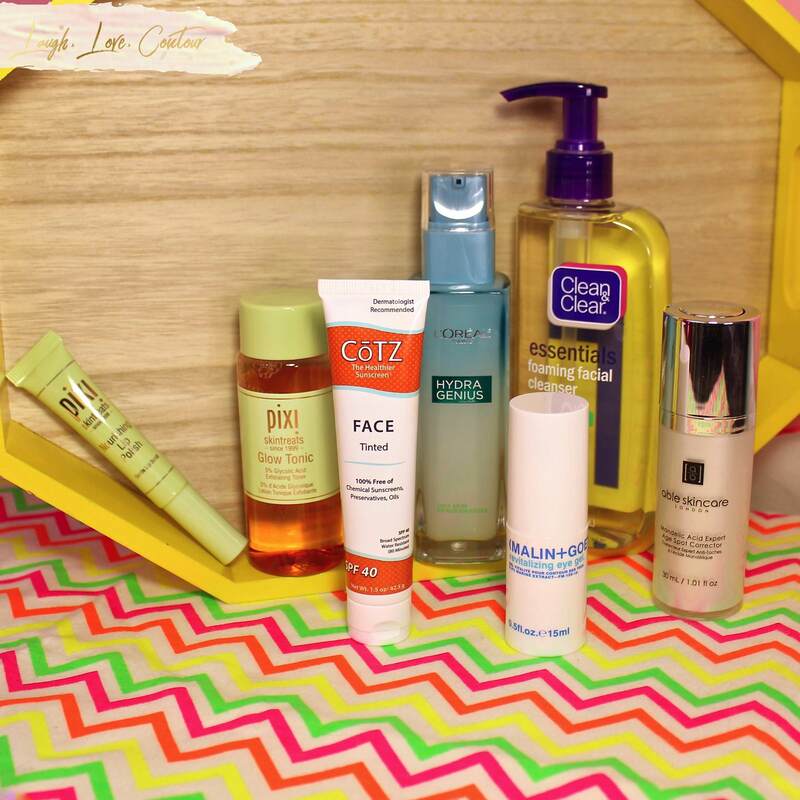 What skincare products are you enjoying this summer? I'd love to hear your top picks! 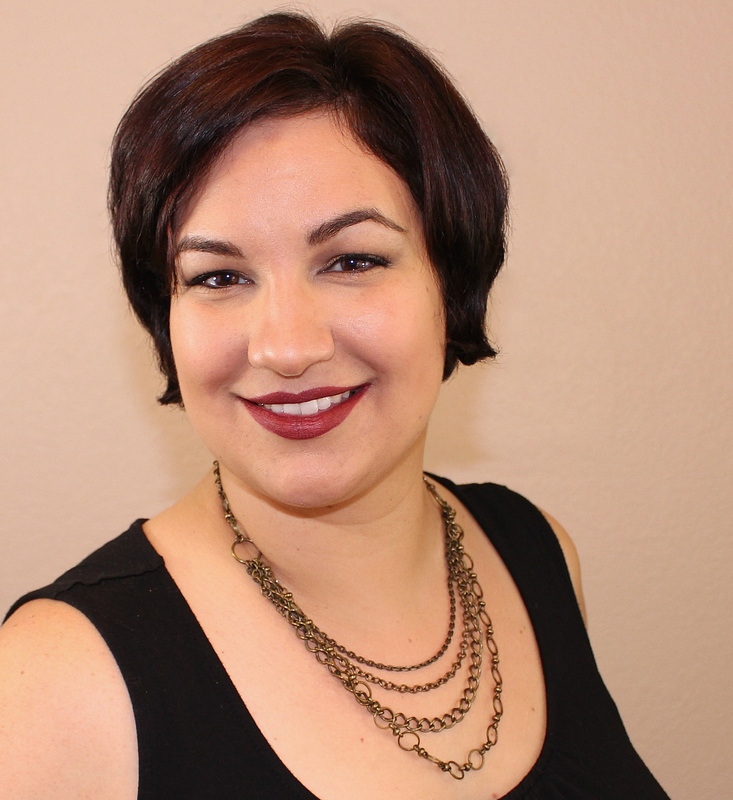 I'm going to be Las Vegas bound later today for Cosmoprof North America, so be sure to follow me on social media to see what products I discover! I don't like a lot of layers in the summer so I save the heavy primers etc for cooler weather. Having a good face wash and sunscreen are vital. I love the Pixi Lip Polish too. That eye cream looks great. I have been wanting to try that brand. That lip polish seems like a great product! I wonder if the L'Oreal Hydra Genius has a dry skin formula because I like the inclusion of the aloe and hyaluronic acid. 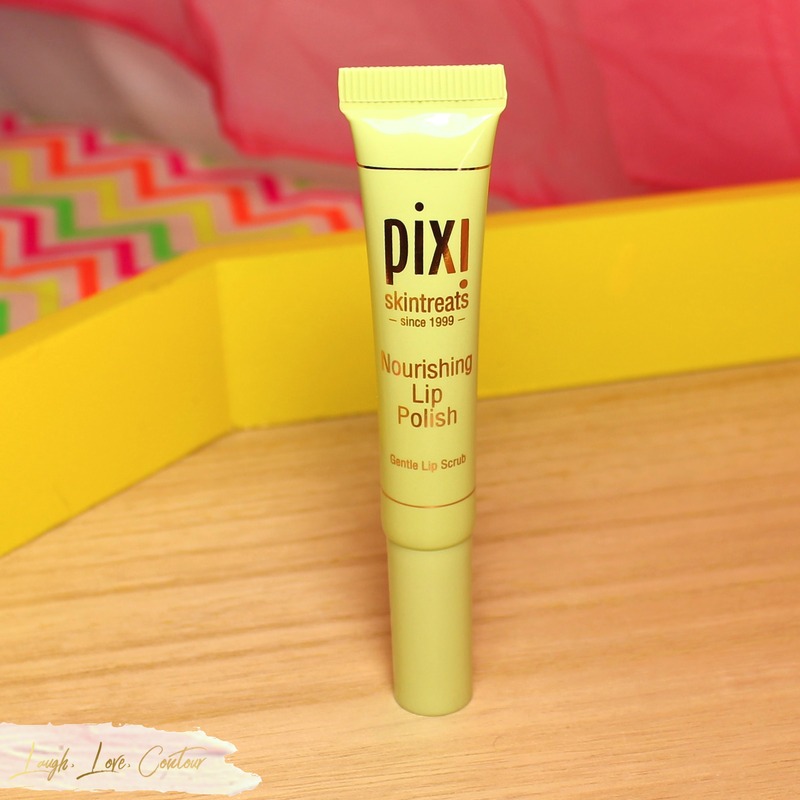 The Pixi lip polish sounds interesting! I don't have any products quite like it. 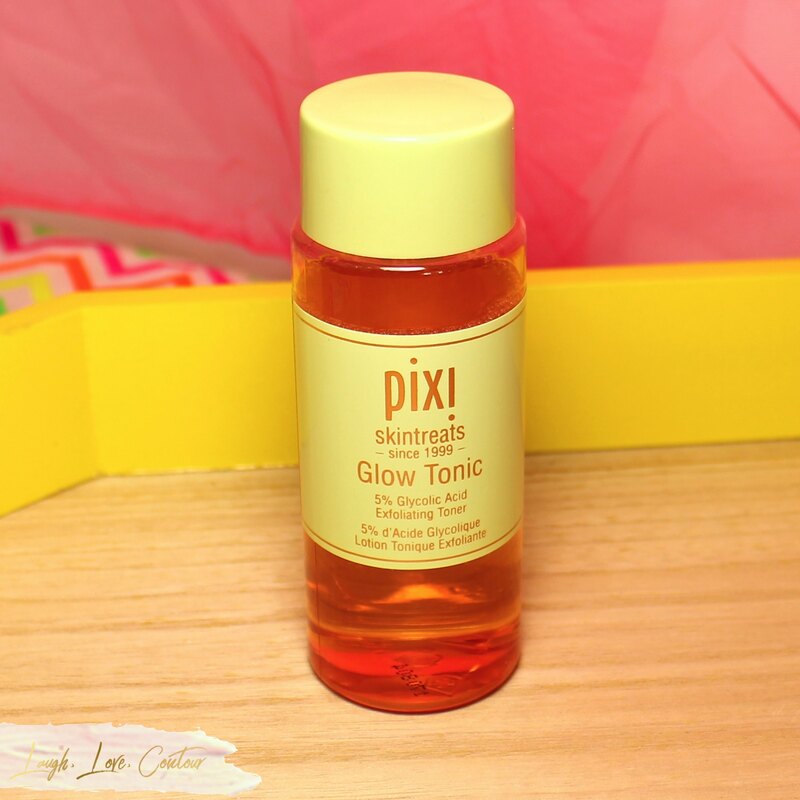 Glow Tonic is such a good entry level AHA! I think even people with sensitive skin would be able to tolerate it.